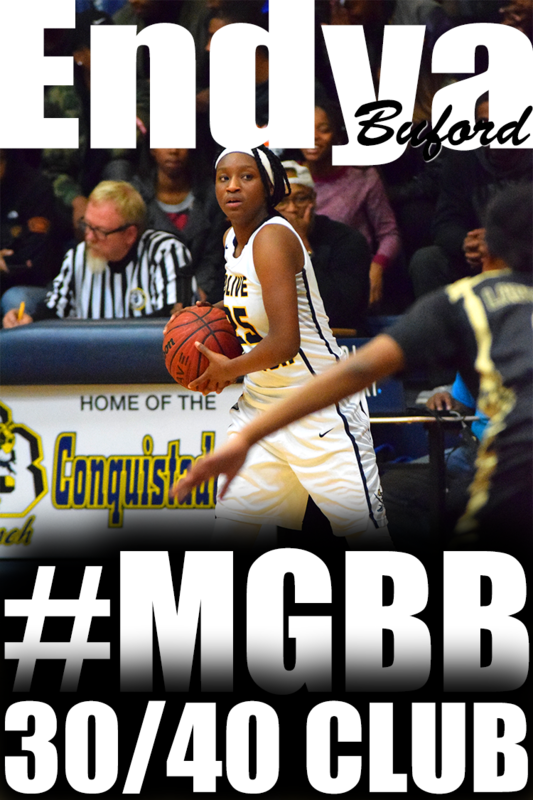 Overton High Guard, Jasmine "Tootie" Robinson interview on She Got Game. 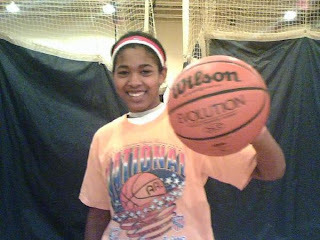 Hoopgurlz.com has released the story PG Pratcher picks Texas A&M. 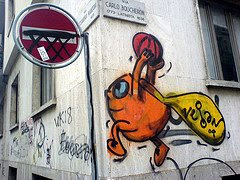 Click here for HoopgGurlz story. 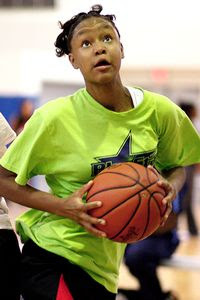 According to HerHoops.com, East guard, Adrienne Pratcher, has committed to Texas A&M. Millington Girls Basketball Team will be hosting a Play Day this Saturday, November 1. For teams participating and schedule, click here. 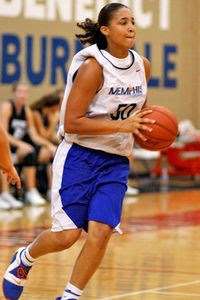 LaToya Bullard is a junior guard for the University of Memphis Lady Tigers. 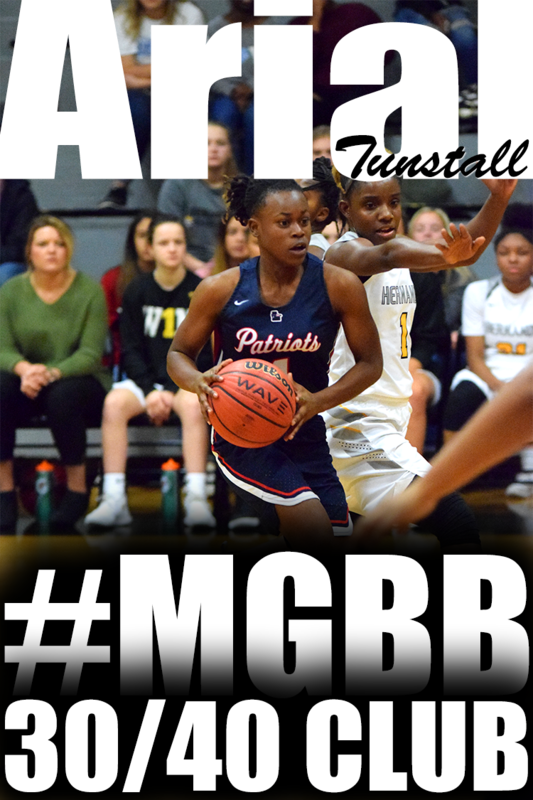 Street & Smith Honorable mention award, which she received in 2002 and 2003...At Craigmont, Bullard was an All-Metro First Team honoree every year since eighth grade and also played AAU ball with the Memphis Showboats, a team coached by her father, David. 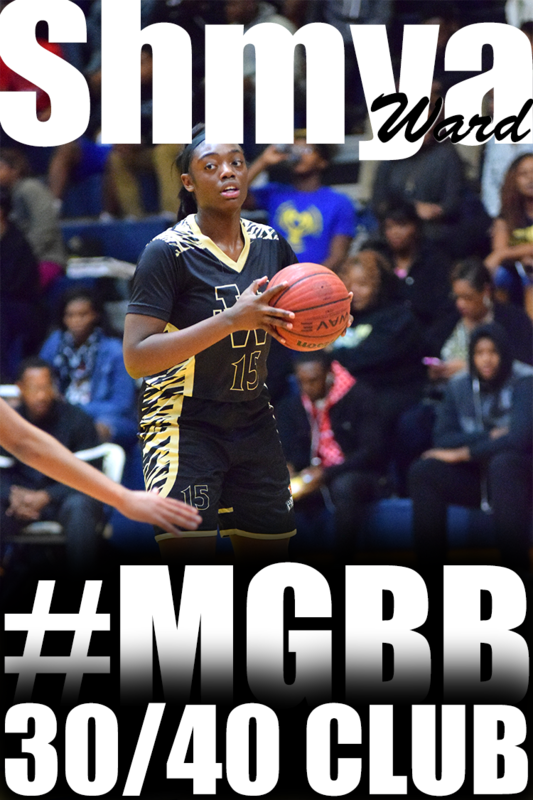 Overton High's guard, Jasmine Robinson was profiled on 901 PrepScoop. According to Ridgeway High's Head Coach, Tonya Willett, Ashley Tate has committed to Tennessee State University. Patosha Jeffery's 1st Annual Granny's Girls Basketball Camp is featured in the Memphis Commercial Appeal. Click here for the Commercial Appeal article. East guard, Candis Clear was interviewed on She Got Game. In the spirit of the Halloween holiday, Patosha Jeffery has created a Special Report called "The Frankenstein Creation of a Pure Shooter". 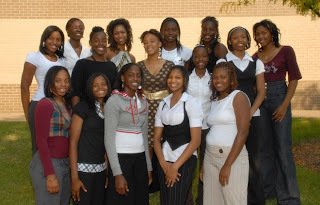 Patosha Jeffery's 1st Annual Granny's Girls Basketball Camp will be held on November 29, 2008 from 10:00am -2:00pm. This camp is a tribute to Patosha's grandmother, Mattie Mae Woods, who passed from lung cancer earlier this year. The American Cancer Society will be benefiting from the camp. Visit Granny's Camp for more detailed information. 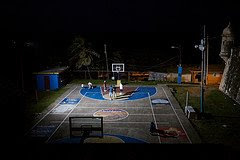 HerHoops.com has released their Middle School Pre-Season Fab 5. The Super 80 Girls Fall League featured some of the most talented players in the Memphis and Midsouth area. Here is a listing of the Top Performers of the league. Shervonte' Bright (Hamilton) - OMG!!! Her first game she was a monster. Just dominated in points and on the board. A lefty, long, athletic, great defender, not afraid to hit the boards, played in the post, but has great size to play 2 or 3 position. Candis Clear (East) - 3 point threat Do Not Leave her open. Jasmine Trotter (Marion, AR) - Very impressed with her. 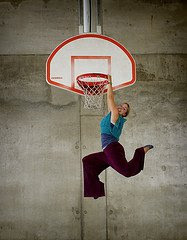 She is about 6'2-6'3, shot blocker and can take over a game. On Saturday, October 11, 2008, there was a battle going on for the Super 80 Fall League Championship title between the Shock and Comets. It took 3 overtime periods to decide who would be crowned the champion. In the end, the Shock were victorious outscoring the Comets 39-35. Central's Jasmine Taylor has decided that Arkansas State University is where she would like to continue her basketball career. 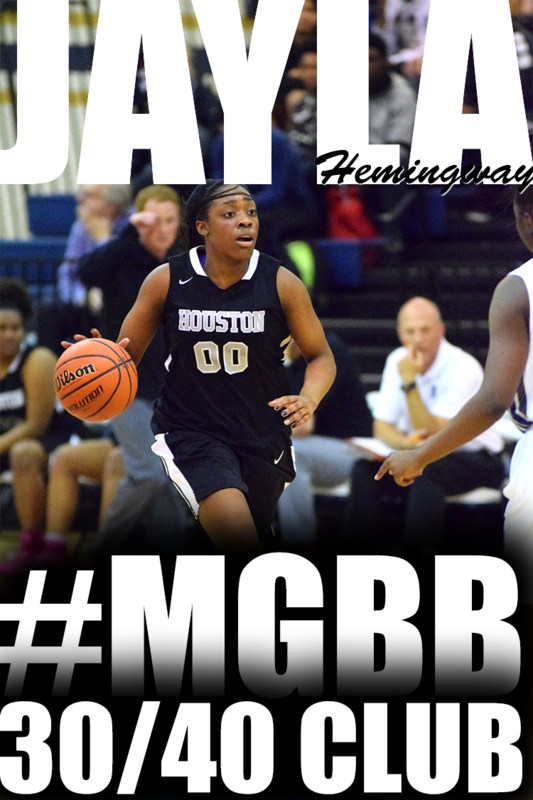 Jasmine will be joining former Ridgeway point guard, Jazmine Taylor, who is a junior. A draft version of the 2008-2009 Freshman schedule is now available. Millington High School girls basketball team will be hosting a play day on November 1, 2008. HerHoops.com has released their Pre-Season Fab 5 Team Ranking. According to the Commercial Appeal, Memphis Lady Elite AAU teammates Kaitlin Murphy, Chi Chi Okwumabua and Jessica Green each recently committed to play college basketball next season. Murphy, a 5-5 guard who averaged 11.4 points and 4.3 assists as a junior at White Station last season, committed to Furman University. The 5-11 Okwumabua, who averaged 14.5 points and 6.8 rebounds last season at White Station, committed to Arkansas-Pine Bluff. 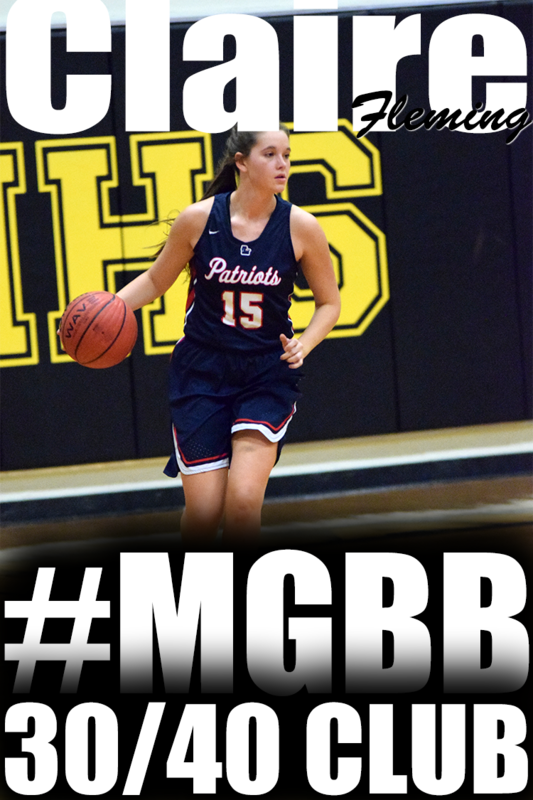 Green, a 5-8 senior guard from Lausanne, committed to Christian Brothers University. 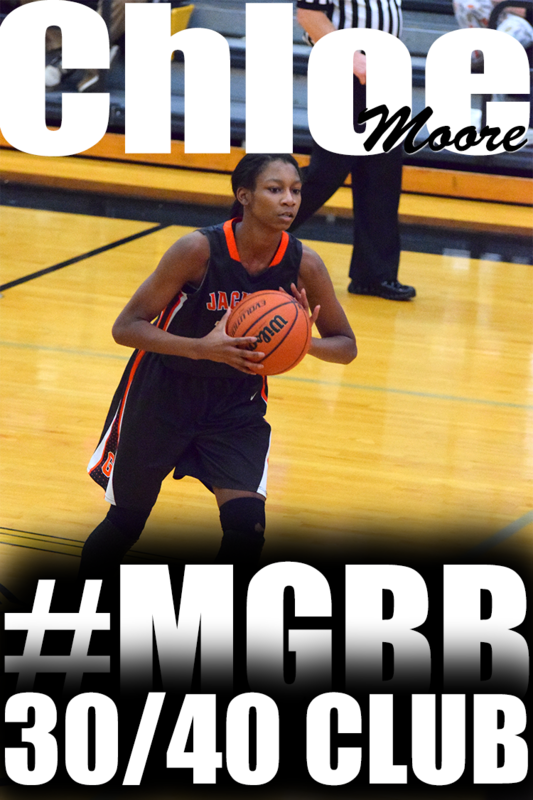 Central's Jamila Ajanaku will join her former teammate, Tina Stewart, at Middle Tennessee State University. Central's point guard, Erica Burgess, has verbally committed to Southeastern Louisiana University. 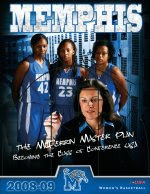 The University of Memphis Women's Basketball 2008-09 Media guide is available online now. Click here to access the Media Guide. Former Northside standout and current freshman at Ole Miss, LaTosha Laws, is featured on Ole Miss Sports website. According to the University of Colorado's website, former Hillcrest standout, Whitney Houston, will use her redshirt this season after tearing the anterior cruciate ligament in her left knee during fall individual workouts. She is expected to return to the Buffaloes back court in 2009 with two years of eligibility remaining. Several Memphis Players got themselves some national attention with their performance this past weekend during the Blue Star Fall Showcase at the University of Memphis and Tournament of the Elites Fall Finish at St. Benedict. Ashley Robinson (Millington), Ashley Tate (Ridgeway), Shae Nelson (Cordova), Carnecia Williams (White Station), Jasmine Trotter (Marion, AR), Jemil Jefferson (Bartlett), Hasina Muhammad (Ridgeway), Aaliyah Whiteside (Central), Nina Davis (Havenview), Ebony Hayes (Havenview) and Marisa Knox received some nice evaluations from Mark Lewis of Hoopgurlz. For the entire ESPN Hoopgurlz Tip sheet click here. 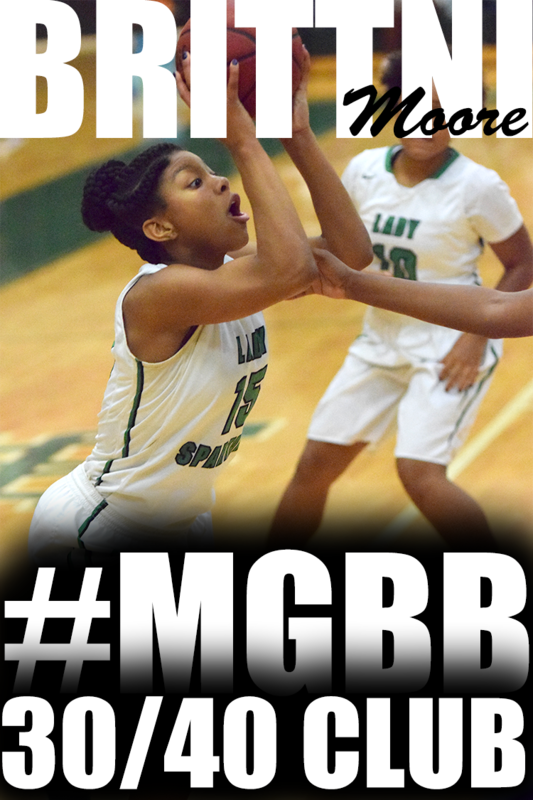 Hasina Muhammad is leaving White Station High and transferring to Ridgeway High School. The Super 80 Fall League Finals is October 11, 2008 at Lausanne Collegiate School. The championship game will feature the Comets and Shocks at 5pm. The consolation game will feature the Sparks and Liberty at 2pm. 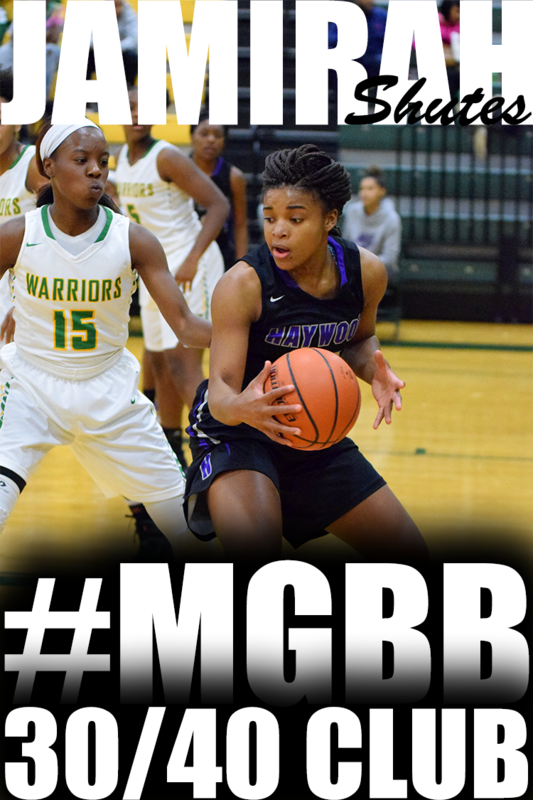 Central's Jasmine Taylor was interviewd by 901 Prepscoop in a segment called On The Wing. The Team Memphis Elite AAU organization sponsored Tournament of the Elites was held at St Benedict school in Cordova, TN. It featured several Memphis Elite teams along with Memphis Select, Louisville Lady Legends, Memphis Lady Disciples, NLGS Wolfpack State, Mississippi Fire, St. Louis Hoops and Memphis Idlewild Fury. The Memphis Elite's 15U AAU National Champions showed exactly how they became the 2008 Champions. 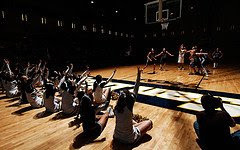 The team features point guards, Lauren Avant (Lausanne), Breanna Williams (Lausanne), and Jasmine Newsome (Millington); shooting guards Shae Nelson (Cordova), Desiree Phillips (Manasas) and Hanna Summerfield (Lausanne), and small forward/swing man Olivia Maddox (Millington). The Memphis Select was lead by guard Katelyn Butler-Morris (Lausanne), Ashley Jones (Collierville) and sister, Victoria Jones (Collierville). Memphis Idlewild Fury represented with Shervonte' Bright (Hamilton) and Victoria White (Hamilton) leading the way. Ashley Shields and the Detroit Shock defeated the Silver Stars 76-60 to win the WNBA Championship. The Blue Star Fall Showcase was held at the University of Memphis Recreation Center. There were several college coaches in the house from Memphis, Southern Mississippi, Tennessee State University, Christian Brothers University, etc. The college coaches should not have been disappointed because the gym was full of talent. Several 8th graders came out to show that they can compete with the high school players including Ebony Hayes, Nina Davis, Amber Holmes, and Shunice Herron. The big girls did not disappoint either. 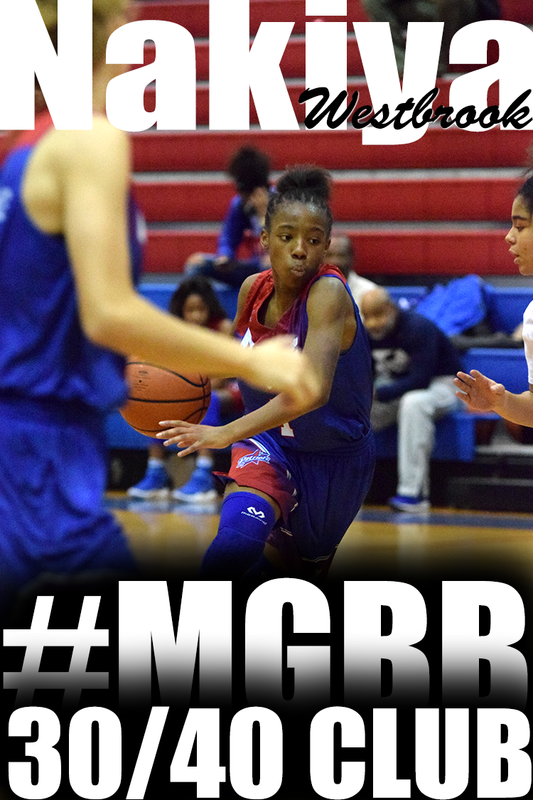 Danielle Ballard (Central) showed that she has defensive and anticipation skills stealing the ball left and right. Jasmine Trotter (Marion, AR) displayed that at 6'4 she can run the floor. Erica Burgess (Central) demonstrated her quickness. 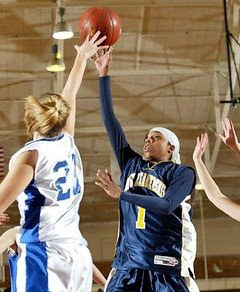 Kaitlyn Butler-Morris (Lausanne) is looking more and more like herself slashing and penetrating to the basket. Charnera Macklin (East) blocked shots, grabbed rebounds, and showed that she can shoot off the dribble. 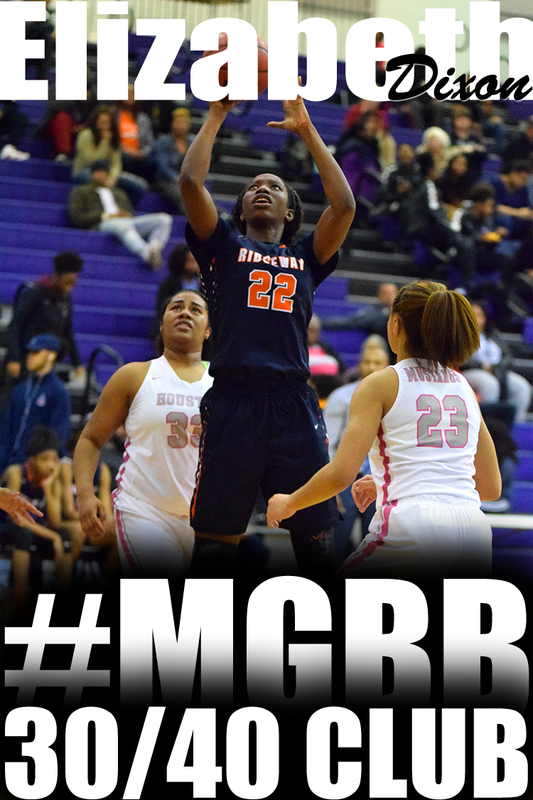 Ashley Tate (Ridgeway) continued to show that she comes to play every time she steps on the court. 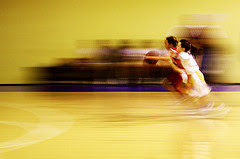 She hustled, dished the ball, and penetrated to the basket. Daria Hester (Booker T. Washington) started out a little rusty but picked it up using her body and power in the post and displaying her range. Arkela Jones (Overton) showed her point guard abilities and court awareness. Cristyn Hopper (Arlington) and Candis Clear (East) showed their 3 point range. Jasmine Taylor (Central) was all over the court rebounding, passing from the post position, and shooting the 3. Katya Lloyd (Craigmont) showed how powerful and explosive she is at the point position. Some of the more nationally known and already committed players where in the house. Sarah Watkins (Houston), Lauren Avant (Lausanne), and Ashley Robinson (Millington). Jasmine James (Bartlett) came out to show her support. The University of Memphis Lady Tiger Womens Basketball program has landed another committment. Bilqis Abdul-Qaadir of Springfield, Massachusetts. Abdul-Qaadir averaged 29.3 points as a junior for New Leadership, a rising Division III program. 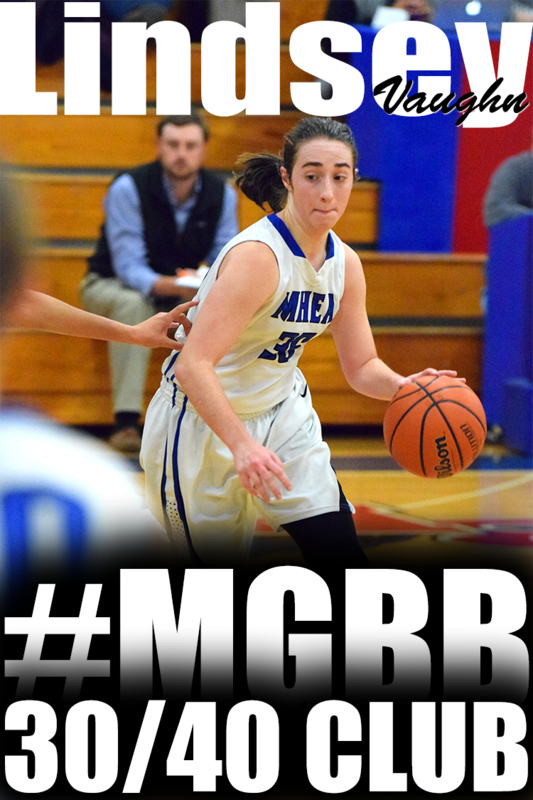 Her career point total, after four varsity seasons, stands at 2,184. She scored 675 points while leading the Wildcats to the sectional semifinals last March, and she is 526 shy of matching the state record held by Southwick's Rebecca Lobo. According to ESPN Hoopgulz, Nicole Dickson, a versatile 6-foot forward from Greeneville, Tenn., has given a verbal commitment to the University of Memphis, according to high school coach Stacia Crumbley. Dickson, a finalist for Tennessee's Miss Basketball as a junior in 2008, plays at Greeneville High School. Crumbley said Dickson commited during a home visit from Memphis coaches Monday night. Click here for more from Hoopgurlz. ESPN Hoopgurlz will be in Memphis this weekend, October 3-4, covering the Blue Star Fall College Showcase at the University of Memphis and Tournament of the Elites Fall Finish at St Benedict. 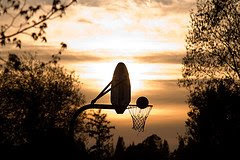 A draft version of the 2008-2009 MIAA Middle School Basketball Schedule is available.